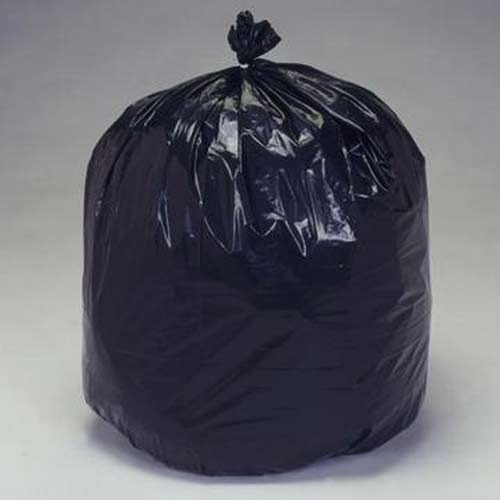 We are successfully ranked amongst the top manufacturers and suppliers of Plastic Garbage Bag that are available in different sizes and material. Widely used in urban places like offices, houses, workplaces, hostels, hospitals, schools etc, these are known for their strength, different size, eco-friendly, customized options and low maintenance. Our bags are designed and manufactured using world class raw materials as per the international quality standards. We, Bhavani Plastics from 1990 are engaged in manufacturing a high-quality range of Plastic Bag and Packaging Sheet. Offered products range consists of Bio Compostable Grocery Bag, Polythene Bag, HDPE Laminated Bag, Agriculture Mulch Film, HDPE Woven Sack and much more. All offered products are designed using quality tested materials. The provided products are appreciated amongst our customers for their high strength, durable quality standard, sturdy construction, long service life, easy to use and fine finishing. We are backed with well-equipped infrastructure. These are handled under the guidance of professionals who ensure hassle-free business operation. Apart from this, owing to the quality oriented firm, we offer high-quality plastic bag and packaging sheet to the clients. Furthermore, to ensure to timely deliver these products, we have a long list of client base in the market. Being a client-centric firm, we have aims to give maximum satisfaction to the clients.